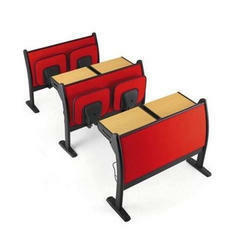 3 ft long benches ideal for schools, coaching centres and other classrooms. Great quality at best prices. 12mm ply with mild steel frame. 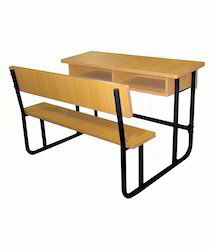 Study Tables in Libraries, School, Collges, Homes, office and Univerisites are the major basic necessaties, we manufacture various tables from Mild Steel / Stainless Steel / Plywood and can customize as per the design provided by the end user.